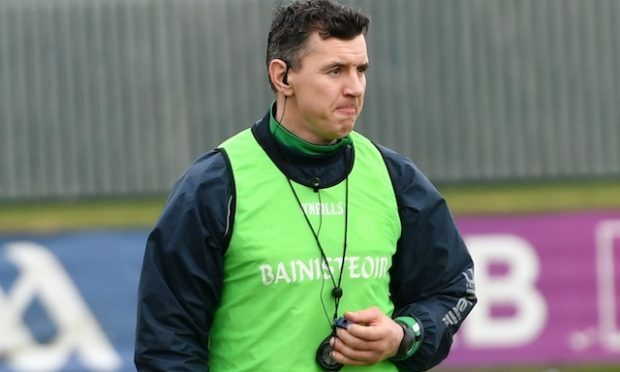 London-based Alan Cuddihy and his club of Ballyhale in Kilkenny were crowned Senior All-Ireland club champions when they came out on top in their St Patrick’s Day final against Kilmallock. He spoke to David Hennessy about his All-Ireland journey, living with the Kilburn Gaels lads and Henry Shefflin’s future. 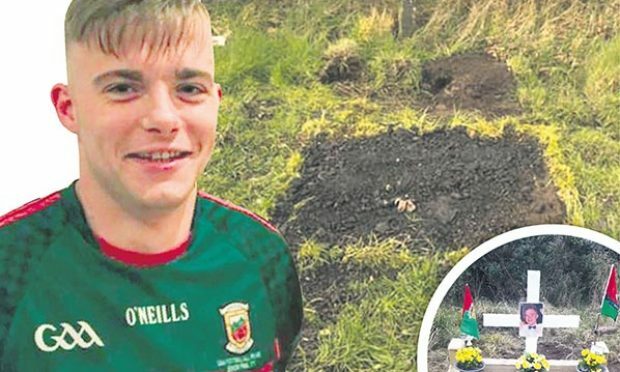 He was the fourth member of his household to play in a Croke Park final this year. But while it was not Kilburn Gaels’ day in February, Alan Cuddihy and Ballyhale had their day on Mach 17 when they overcame Kilmallock by 1-18 to 1-6 to become champions of Ireland. Alan Cuddihy lives in Ealing with Kilburn Gaels’s Luke Gaule, Barry Kiely and Mark O’Dwyer. Another resident of the house is Damien Brown who hurls with Clare champions Cratloe. All five earned county medals last year. It is a story that has interested many with the cameras coming to the lads’ home for a video feature for the AIB Toughest campaign. 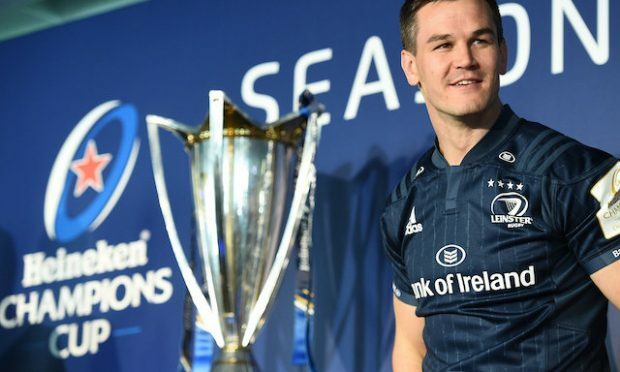 Alan has told The Irish World previously about how tough it was travelling back for matches every weekend but he also said it would all be worth it. “It’s 100% worth it,” he says now. Shefflin is injury free for the first time in years: “There’s absolutely no reason why he shouldn’t. The only thing is he has a young family, maybe he wants to spend more time with them but he’s injury free, he’s flying it, he’s doing well. If he does stay on, it won’t be a bad decision either. Although the score-line may have made it look comfortable with Robbie Hanley’s late goal only serving as consolation, Kilmallock never made it easy for Ballyhale: “I think they had 18-20 wides and they had an early goal disallowed. If they had got half of those scores, game on so I think the score-line doesn’t really do them justice. They did make a few crazy decisions at time, shooting from distance but they were better than the score-line reflects. “We always knew they had great forwards, forwards that could score from anywhere so the full back line especially, we had our tactics ready and we had our jobs to do and everyone did them and I’m delighted to see Joey Holden getting man of the match.